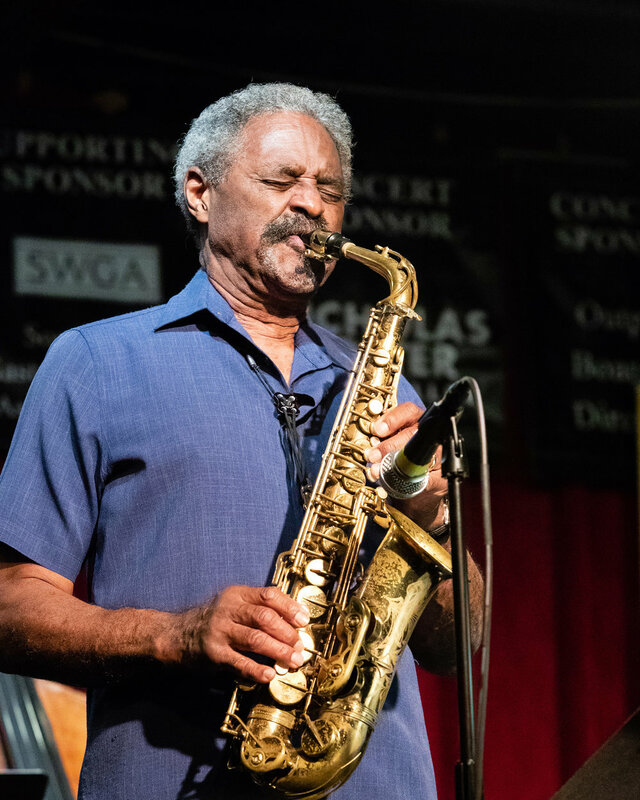 For more than 50 years, saxophonist Charles McPherson has been one of the most expressive and highly regarded voices in jazz. His rich musical style, rooted in the blues and bebop, has influenced and inspired generations of musicians and listeners and he has performed and/or recorded with artists ranging from Pepper Adams, Nat Adderley, Toshiko Akiyoshi, and Randy Brecker, to the Carnegie Hall Jazz Band, Wynton Marsalis and the Lincoln Center Jazz Orchestra, and many others. 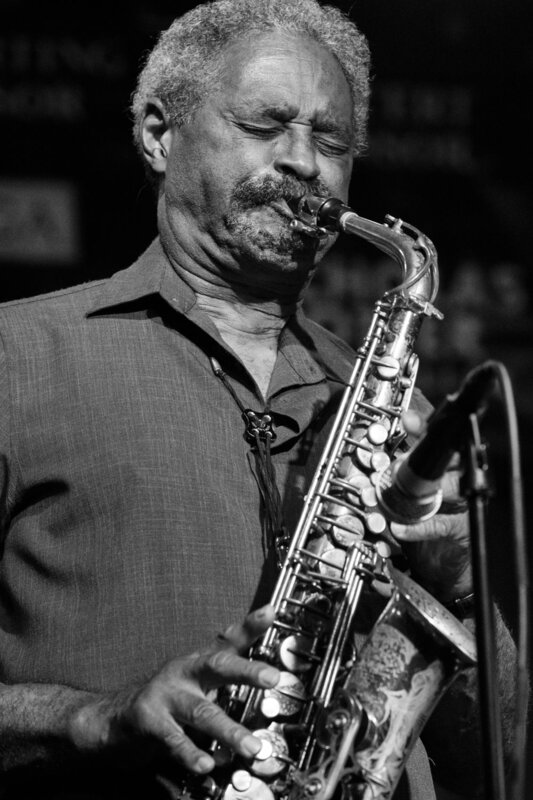 Born in Joplin, Missouri, McPherson grew up in Detroit and moved to New York in 1959 where, within a year, he was performing with Charles Mingus, with whom he played until 1972. 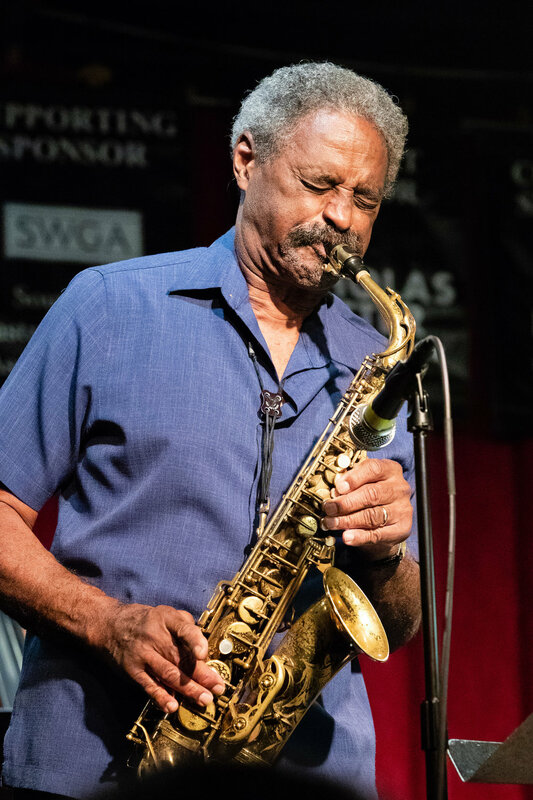 McPherson can be heard on over 70 recordings both as a leader and as a sideman, and he released his latest recording, Love Walked In, in February 2016. Enjoy the images presented here by Joseph Berg Jazz Photography.